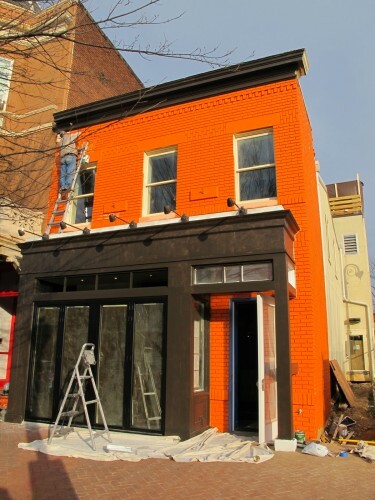 A couple weeks ago we took a sneak peek at Tash House of Kabob located at 524 8th Street, SE. I just got a call this morning saying they will be soft opening today at 5:30pm and will have a grand opening on Thursday. The Nooshi Sushi space opening upstairs will open in another month or two.